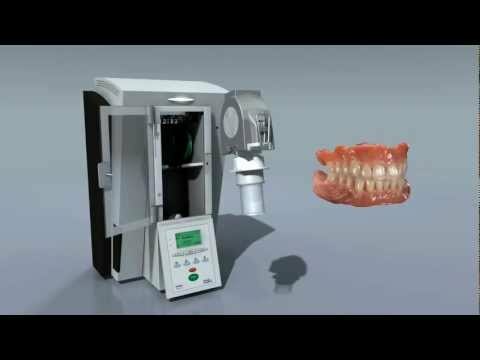 German innovation for flexible denture materials surpassing all brands who have gone before in this field. Scientifically manufactured for excellence in Bio-Compatibility, Fit , Comfort and Aesthetics. Easy for the patient to fit and remove the restoration (e.g: limited mouth function – lockjaw). Partial and total prosthetics, splinting technique, base plates, transversal frames (mouth guards for sport/bre.flex), clasp dentures, secondary constructions: bar, telescope, attachments (bre.flex 2nd edition).